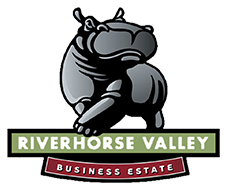 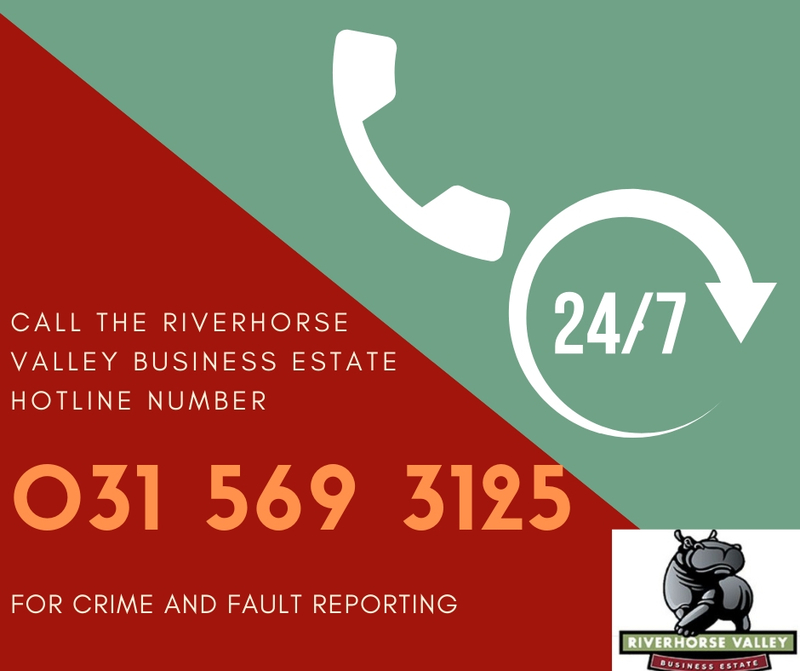 Welcome to Riverhorse Valley Business Estate (RHVBE), one of KwaZulu Natal’s key business and industrial nodes. 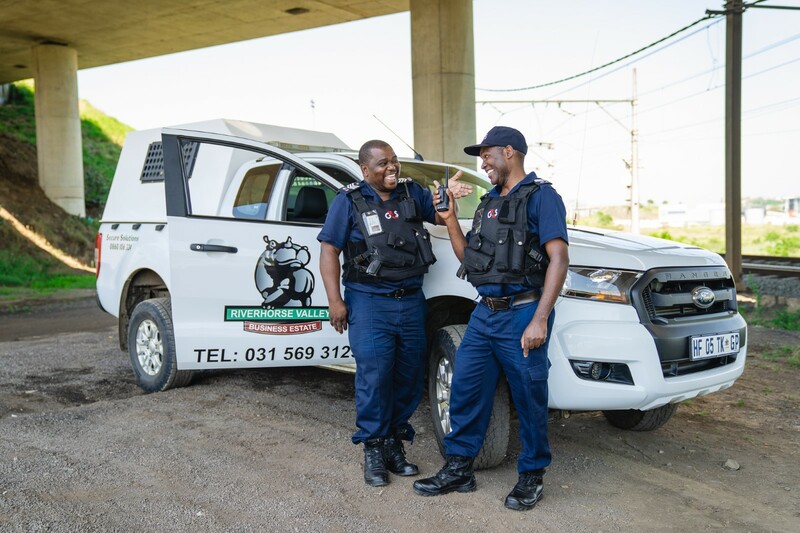 Named after and symbolised by the robust hippo, the Estate has held a position of strength from conception to development, seeing it emerge as a highly valued economic node, steadfast in its design and management ethos. 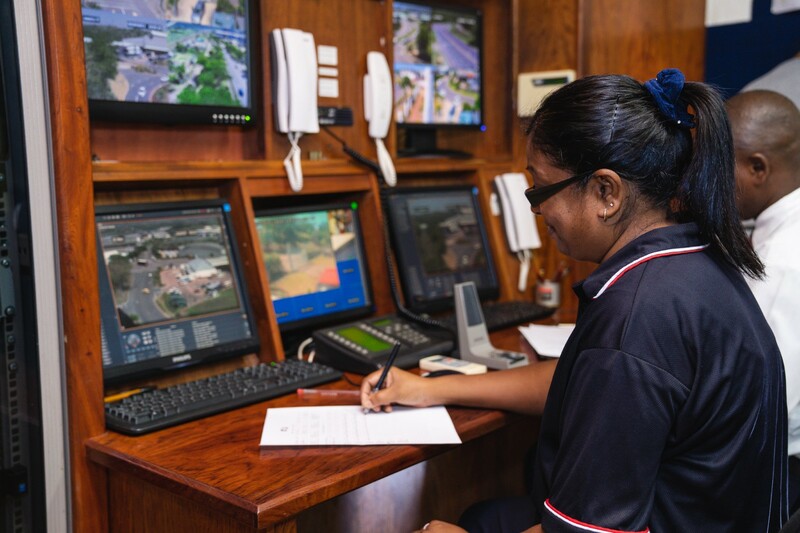 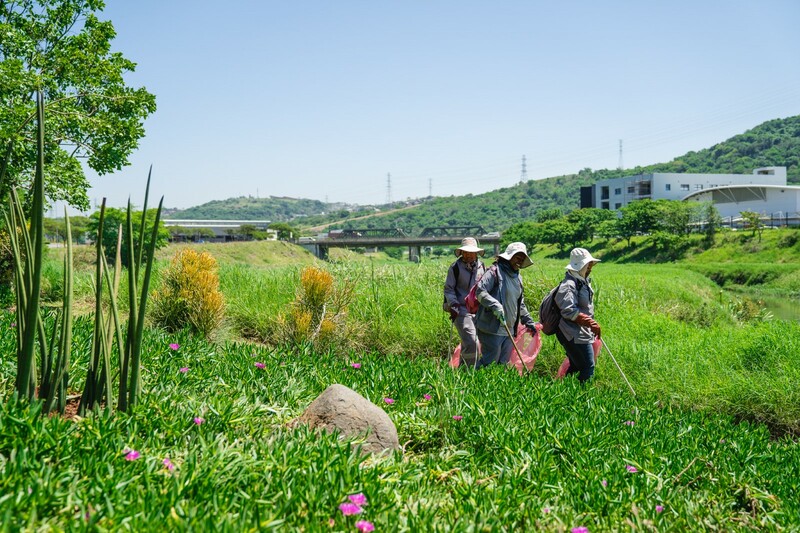 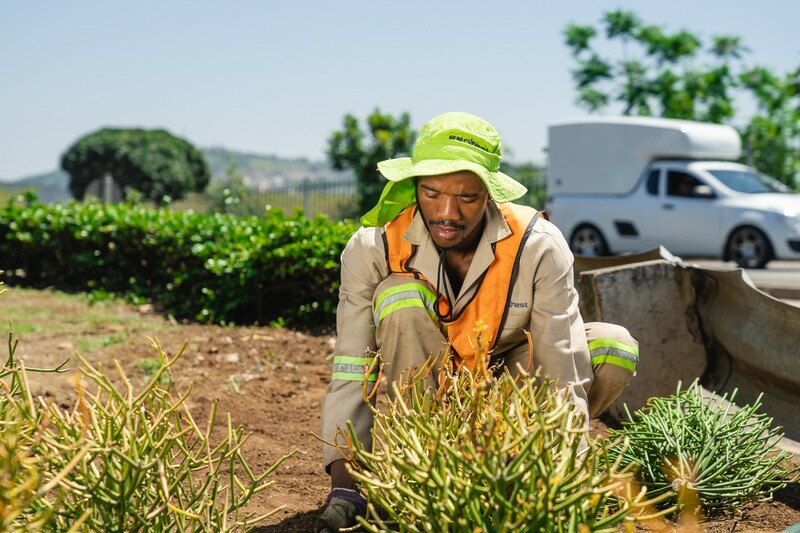 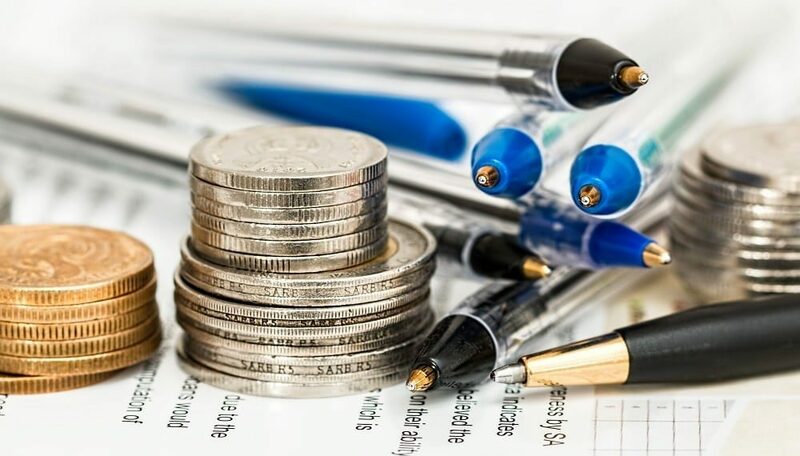 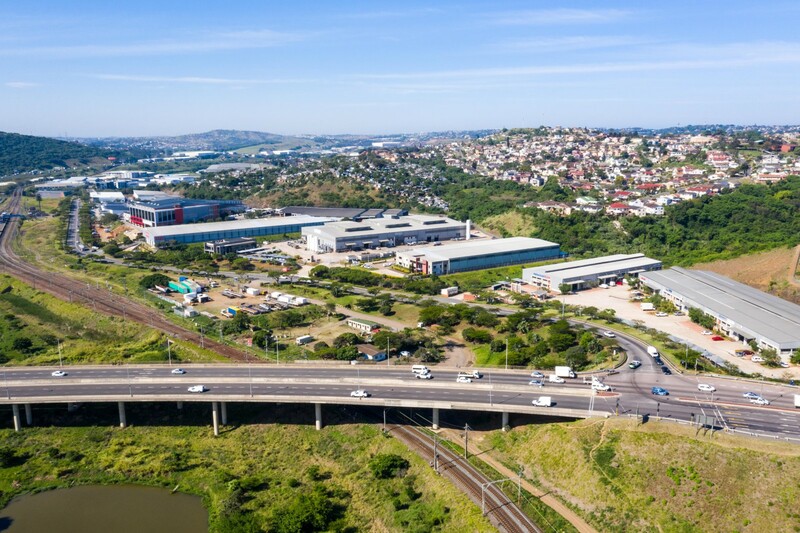 Driving this ethos the Riverhorse Valley Business Estate Management Association (RHVBEMA), set to collectively manage public space in the Estate, with the public and private sector, the eThekwini Municipality, and surrounding local communities.